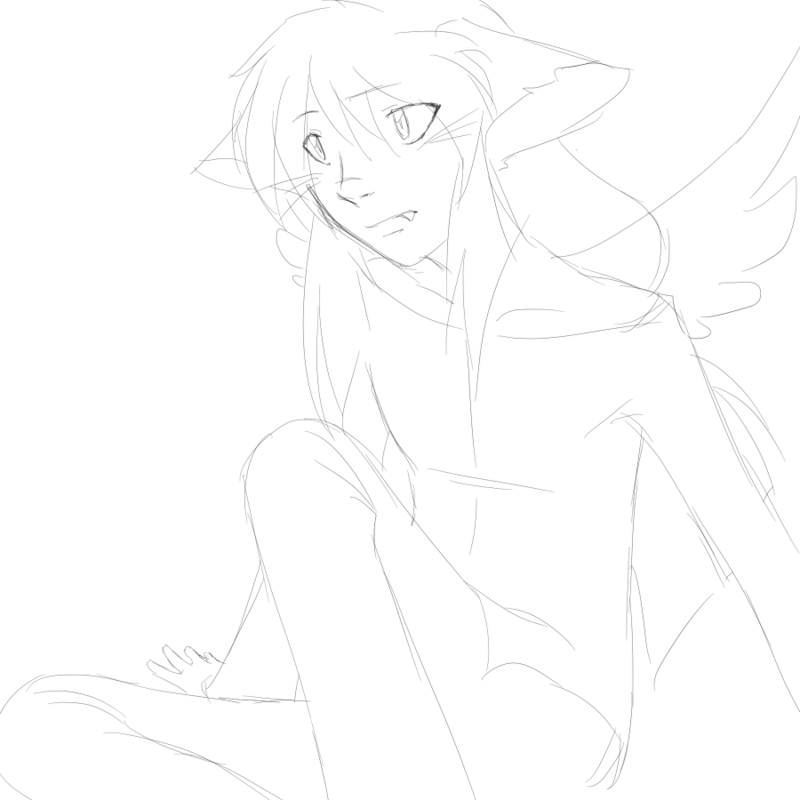 lolol I tried to draw Kei from memory but I don’t even remember what he looks like? I guessed right mostly, but still. Note to self: when I start drawing CM again (note that “when”, not “if”) I have to refresh my memory before I try to draw anyone.